Artikel-Nr. : 13496 This machine has a new owner. But no problem: Below you can find similar machines we have in stock. 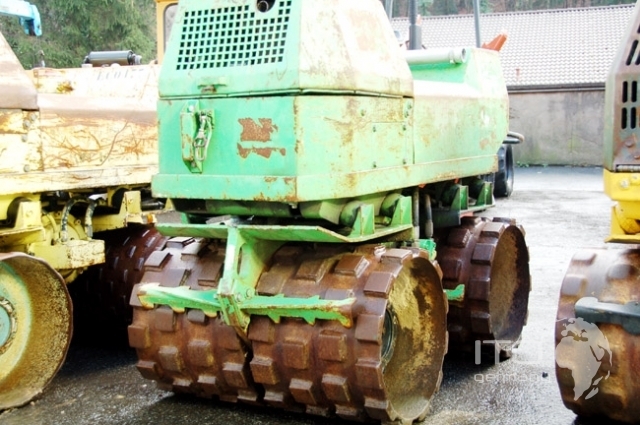 trenchroller Rammax type 1404f in as it is condition - mit telecontrol Rammax 1404f !!! in as available condition !!! weight: weight appr. 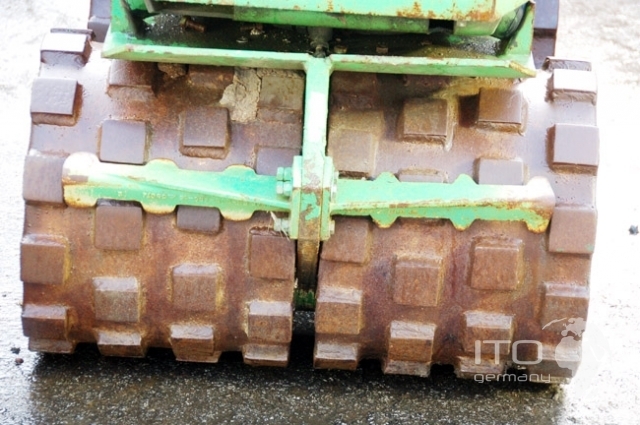 1360 kg measurements: drum roller width 850 mm drums diameter 500 mm total length appr. 1770 mm height 1200 mm engine: Hatz diesel type 2g40 2 cylinder performance 18PS (13,2KW) fuel content 18 Liter general data: compression ratio 71000N vibration 30 HZ working speed max 35m/min Steigfähigkeit mit vibration 45% depth effect 700 mm each by soil type! 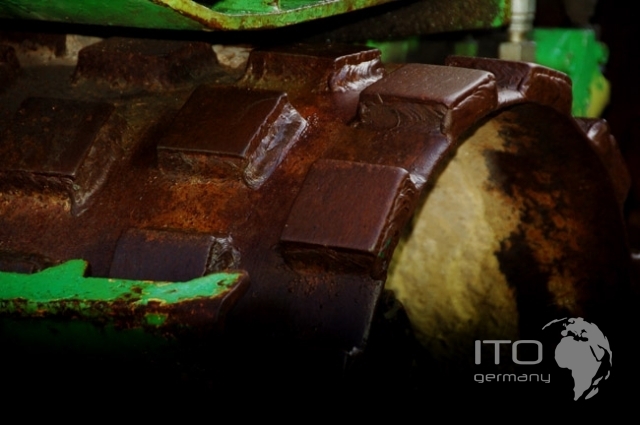 telecontrol trench compactors werden aufgrund ihrer size and ihrer Wendigkeithauptsächlich zur compression of Gräben in Kanal- and Pipeline job eingesetzt. 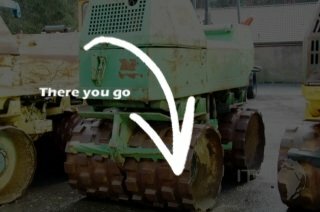 This video equal to not the of us angebotene Rammax trenchroller, dieses video helps zur Veranschaulichung, how a solche machine in use arbeitet.